The tahsil Isa Khel of Mianwali district derives its name from the Isa Khel section of the Niazi Afghans, which long maintained its independence of the Mughal empire, and at last succumbed to the Nawab of Dera Ismail Khan. In 1828 Ahmad Khan Zaku Khel Niazi built the present town of Isa Khel, the old one having been washed away by the Indus. 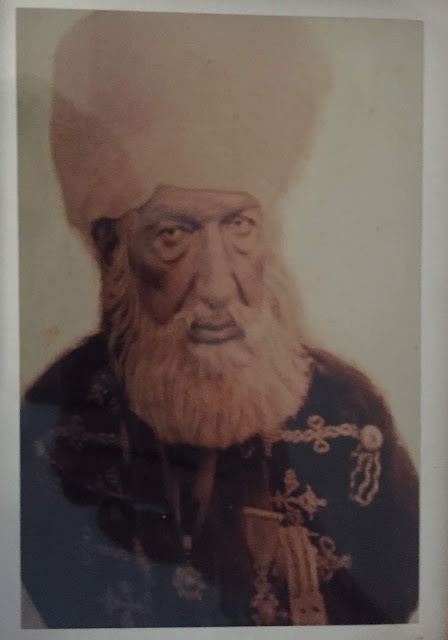 On completion of the town, the Nawab of Dera Ismail Khan (who held the Niazi lands in fief for Ranjit Singh) asked Ahmad Khan to build forts at Isa Khel and Trag ( a village about 15 kms north of Isa Khel). Apparently the occupation of their country by Nawab's troops did not bother Niazis one bit , but they also did not care to take measures to protect themselves against other attackers as well. Consequently, the Sikhs occupied their territory. Soon after, Nau Nihal Singh (grandson of Ranjit Singh) marched through the Derajat, visiting Isa Khel en-route. 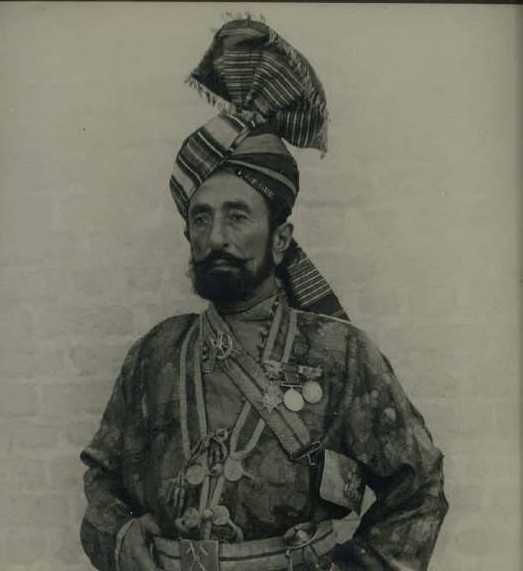 He replaced the Pashtun garrison of Nawab of Dera Ismail Khan with the Sikhs and moved on to Dera Ismail Khan via Panniala. The Niazis were unable to compete with the trained and powerful Khalsa army. 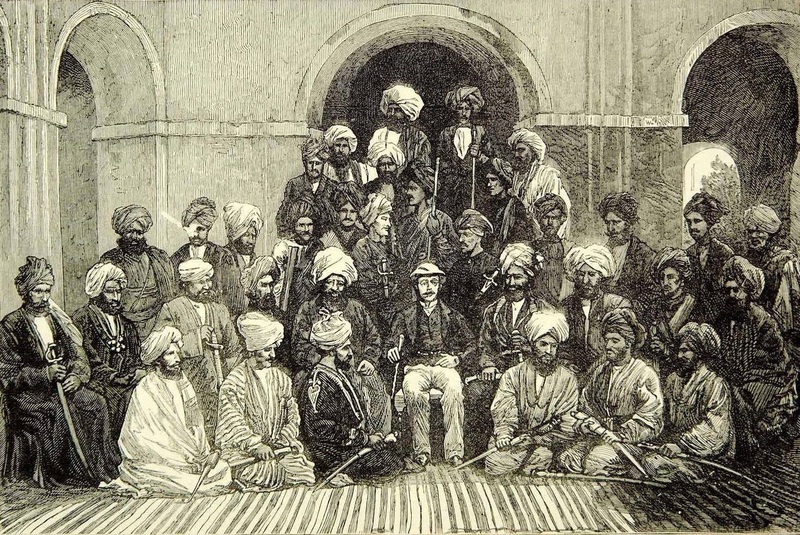 Within a few months, a dispute between a Mullah and a Sikh soldier in Isa Khel gave the Niazis long sought opportunity of ridding themselves of their detested conquerors. The dispute escalated from words to blows and soon it became a general brawl. The Sikh soldiery , despising their foes, sallied out of the fort to aid their comrades , who were getting seriously mauled in the streets of town. They , regardless of the consequences , fired on the angry crowd of Niazis, who collecting weapons of all sort, attacked the small band, inflicting heavy losses and finally driving them back into the fort. The Niazis pushed on with their successes, and before nightfall, only four men of the Sikh garrison survived and burj of Fateh Singh was a heap of ruins. Elated by these successes, marched onto Trag, but the garrison there, already forewarned , put the river between them and their adversaries by retreating to Attock. The fort , however , shared the same fate as that of Isa Khel and for a while the Niazis rejoiced in their independence. 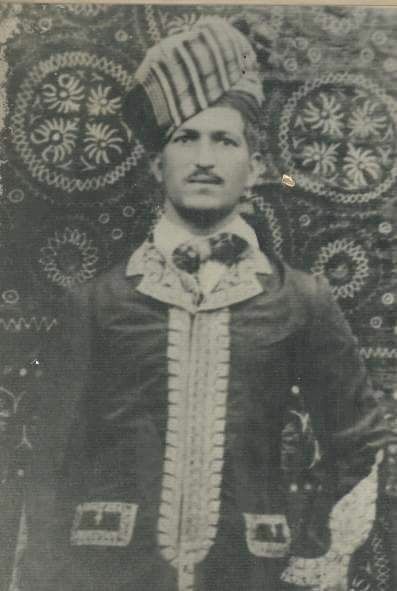 Ghulam Rasul Khan Niazi, 1915. 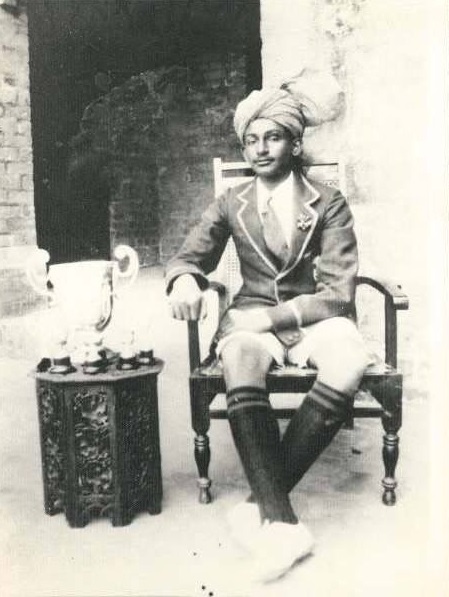 He led the only 'lashkar' from Punjab to Kashmir in 1948. He is called Ghazi-i-Kashmir for that. 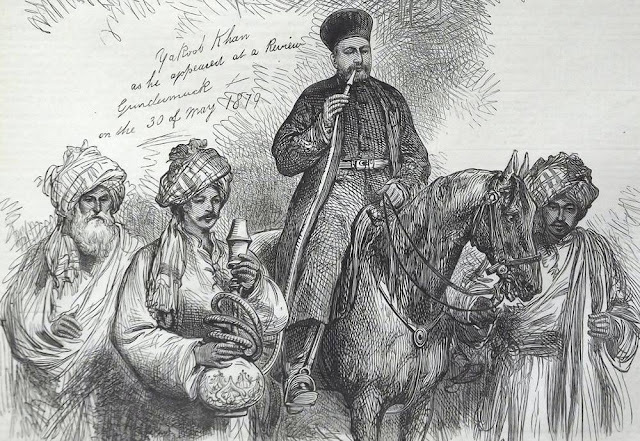 Major Cavanagri with Pashtun chiefs, 1879. Ayaz Khan son of Muhammad Khan Isa Khel seated fourth from left on the chairs. 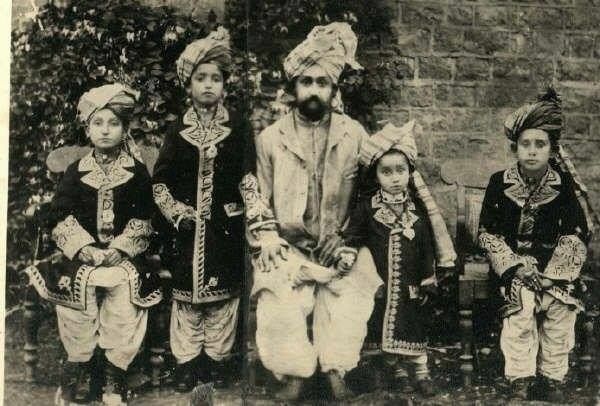 Asadullah Khan Isa Khel with his sons, c.1920. 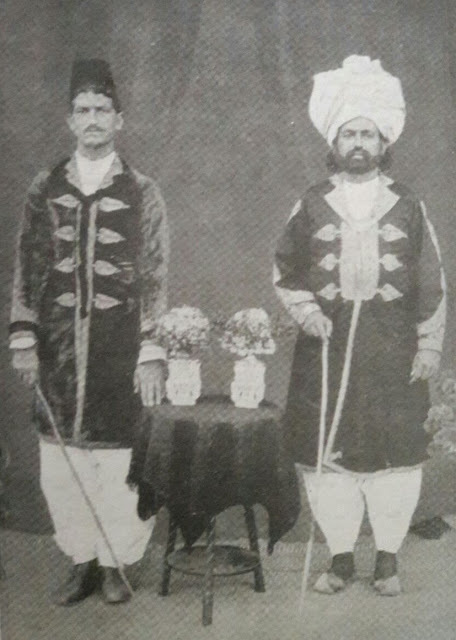 Nawab Abdul Kareem Khan, the Chief of Isakhel (1908-1938), with his son Nawabzada Abdul Majeed Khan, c.1920. 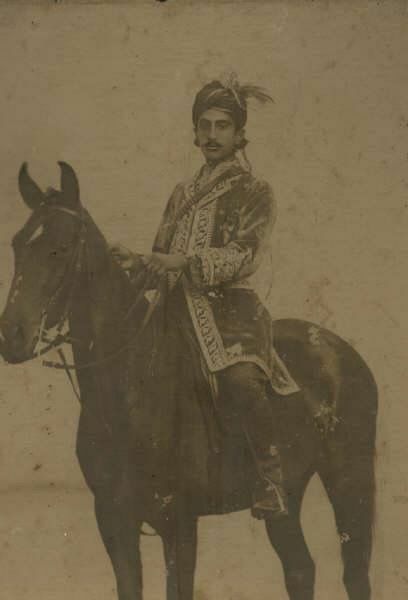 Colonel Aslam Khan Niazi, 1932. He also participated in Kashmir war of 1948.